Prior to placing an offer on a property, the buyer needs to pay a home inspector to assess the condition of the house. This includes evaluating structural soundness, appropriate insulation, working utilities, and sound roofing, along with a standard detailed list of additional items. Sellers who want to ensure a clean and rapid sale, often ensure their home is in acceptable condition prior to listing it on the market. If the home inspection uncovers significant items that will require repair, it may affect the offer that the buyer will make on the property. The minimal deposit a buyer may pay is 5% of the property purchase price, however, in the current competitive real estate market, buyers frequently offer a significantly higher deposit to the seller as a goodwill gesture to close the deal quickly. If there is a bidding war on the property, sellers are motivated to accept offers from those who present them with a significantly higher deposit than the 5% minimum. Typically, the payment is made within 24 hours of an offer being accepted. This appraisal is a monetary valuation of the house which serves to establish the fair market value of the property. It is often performed by the lender once the offer has been accepted but before the mortgage has been advanced and the buyer takes possession. Most large banks in Canada cover the cost of the property appraisal, however if a buyer works with a smaller lender, the buyer may be required to pay for the appraisal directly. Prior to closing, a buyer must engage a real estate lawyer who will ensure that they are protected on the legal front. 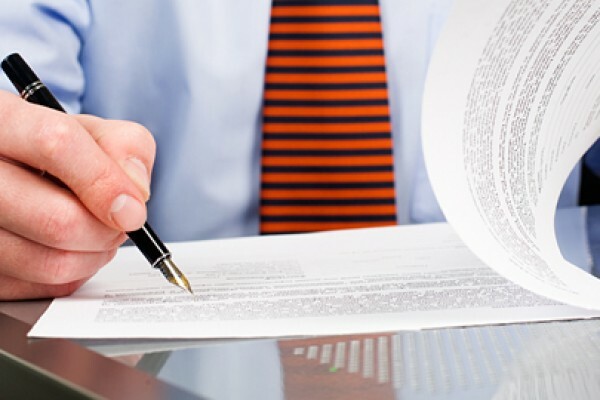 A lawyer will review the Offer to Purchase, register the deed and mortgage, perform the title search, organize the closing documents and settle any outstanding disbursements for their client. Title Insurance policies are purchased when property changes ownership. This insurance protects the buyer against an unknown defect in the title of property. Title insurance is normally organized by the buyer’s real estate lawyer. Title Insurance is not required, we strongly recommend that you buy it because it protects you against a wide range of risks, including fraud, forgery and title defects to name just a few. In addition, having Title Insurance eliminates otherwise required steps such as acquiring an up-to-date land survey (aprox. $1000) and a Compliance letter (aprox. $100). Exemptions may be made for first time homebuyers only, as well as individuals who purchase newly constructed homes. Homeowners who meet this criteria are eligible for up to a $2,000 exemption. Toronto Land Transfer Tax: Residents in Toronto are subject to an additional Municipal Land Transfer Tax. Exemptions may be made for first time homebuyers only, as well as individuals who purchase newly constructed homes. Homeowners who meet this criteria are eligible for up to a $2,000 exemption. Ontario Land Transfer Tax Broken down NOTE: This was taken from another site. There is no way to reword this content to make it original. If a seller has pre-paid their property tax, utility fees, condo fees and special assessments for the year or for any period of time beyond the selling date, adjustments are made and the buyer will reimburse the seller for overpayment. If the buyer’s down payment is 20% or less than the property’s purchase price, the mortgage is deemed a high-ratio mortgage. Most financial institutions and lenders will require the buyer to purchase mortgage default insurance. 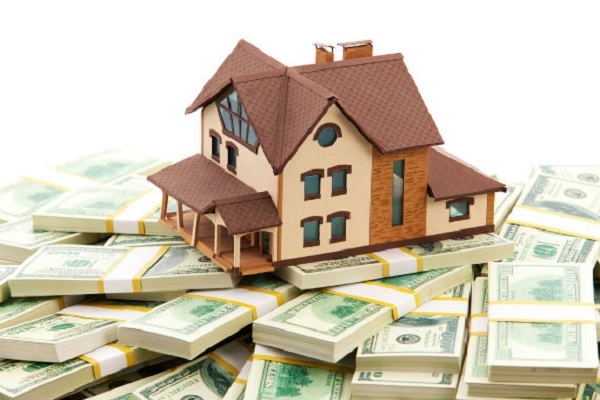 The cost of the insurance is calculated using a sliding scale which ranges from .5% to 2.75% of the mortgage amount. Buyers are permitted to add it to their mortgage balance. This fee is only relevant for those who purchase a condominium. The status certificate details the condominium corporation’s financial and legal affairs, and highlights any outstanding special assessment fees. 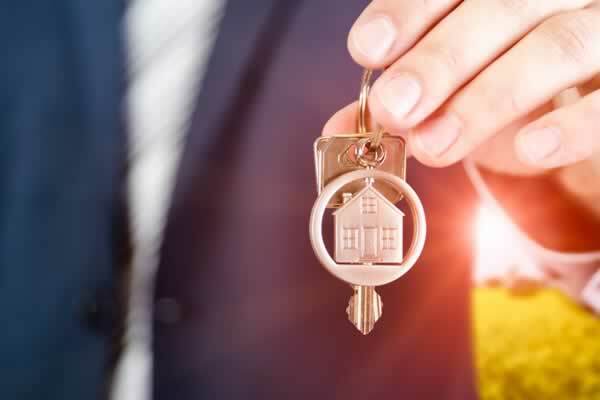 HST on New Home Purchases: As of July 1, 2010, new home purchases became subject to HST, however, new homeowners can qualify for a deduction which is calculated by lowering the provincial sales tax applied to the first $400,000 of the purchase price to 2%. It can happen that a builder includes HST in the purchase price, so it is important to have clarification on who will pay the HST prior to the closing date. In Ontario, it is mandatory that new home builders purchase warranty coverage for each home they build, through Tarion Corporation. This warranty is valid for 365 day. Builders often include the cost of this coverage at the time of sale, however some builders can charge the premium back to the buyer afterward, as a part of the disbursements at closing. It is important to clarify the warranty coverage and how it will be reflected at the time of purchase. Closing costs are calculated based on a variety of factors, including the purchase price of the house and its location. Land transfer tax calculators can assist in arriving at an accurate land transfer tax. These fees may vary depending on the property and location, but range between 3%-7% of the sale price. Can start at $500 but will depend on the complexity of the sale and time involved to resolve any outstanding issues. Staging: Often sellers choose to work with a home staging professional who will advise on decluttering spaces, re-arranging furniture to create a larger sense of space, and adding temporary accents, pillow and pictures to provide and updated and modern version of your home. Staging fees can start at $500.